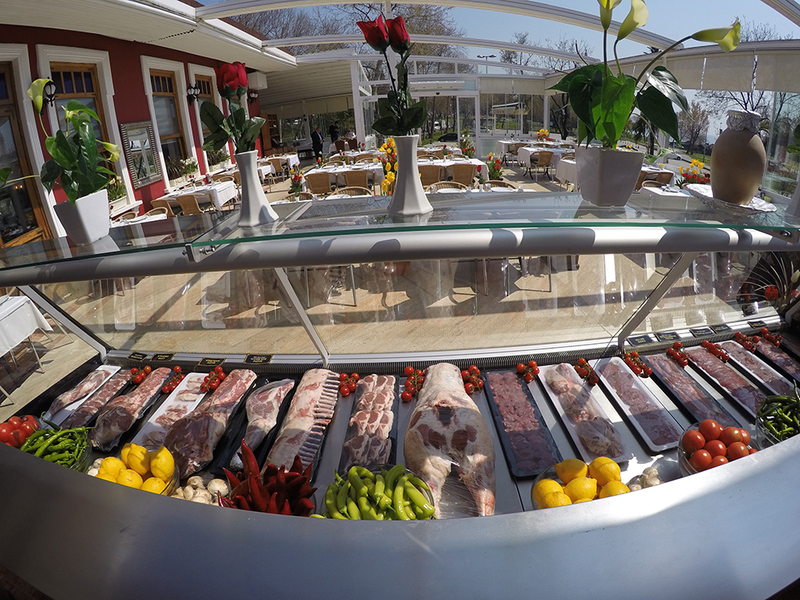 ZİYA ŞARK SOFRASI | When calling the name of Kebap!.. 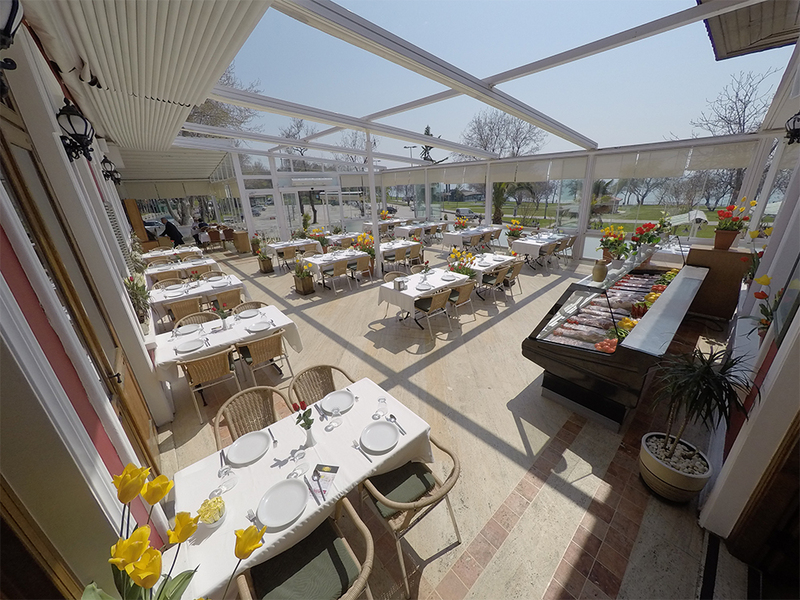 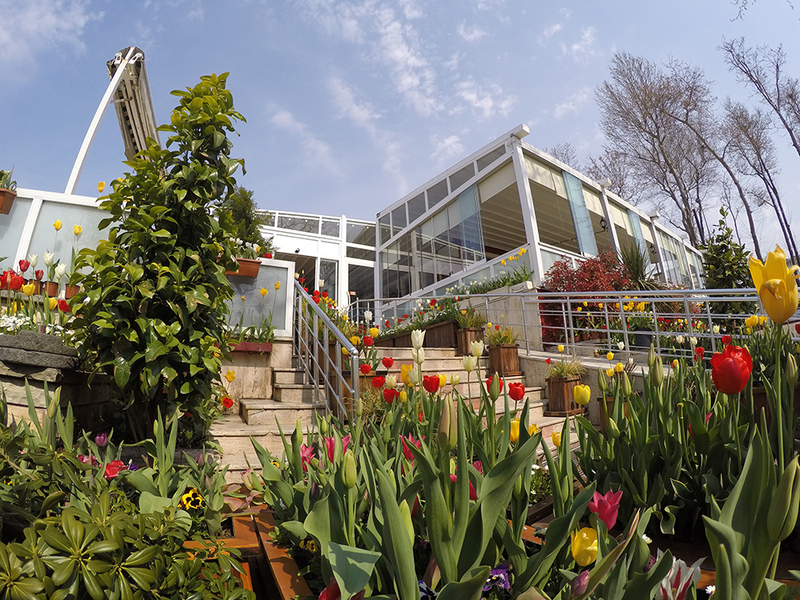 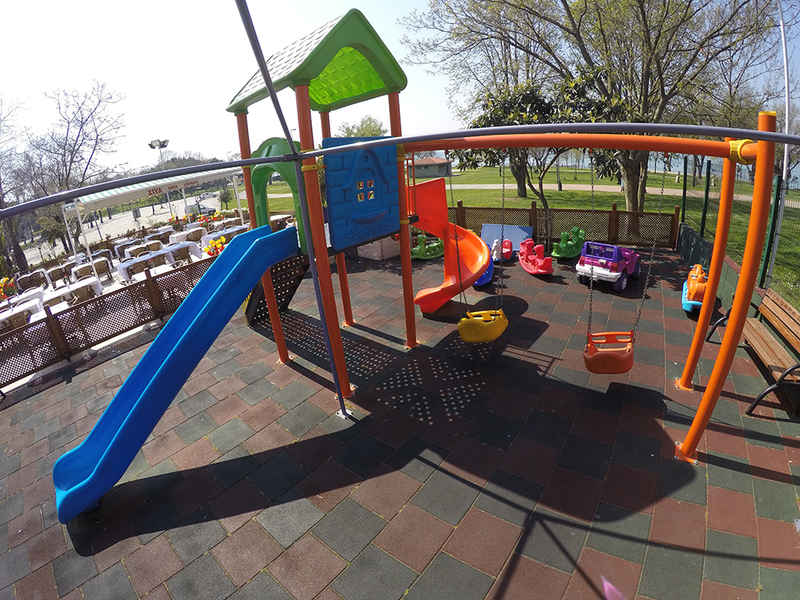 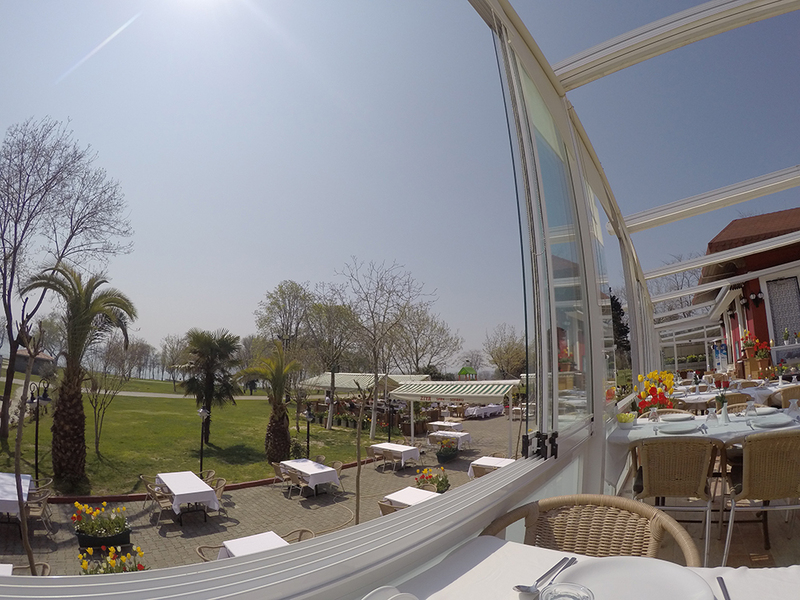 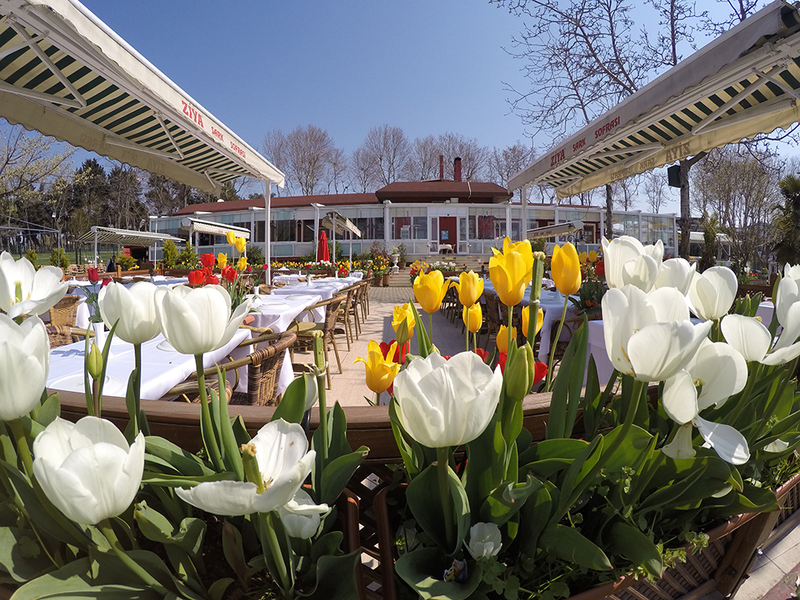 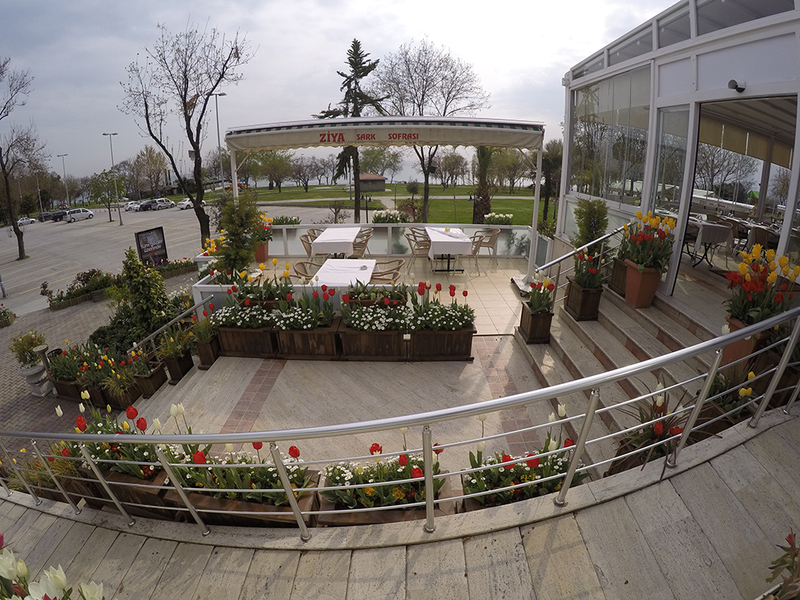 In our Florya Restaurant, mix of sea and forest air streams can be inhaled in an environment away from car traffic and city stress. 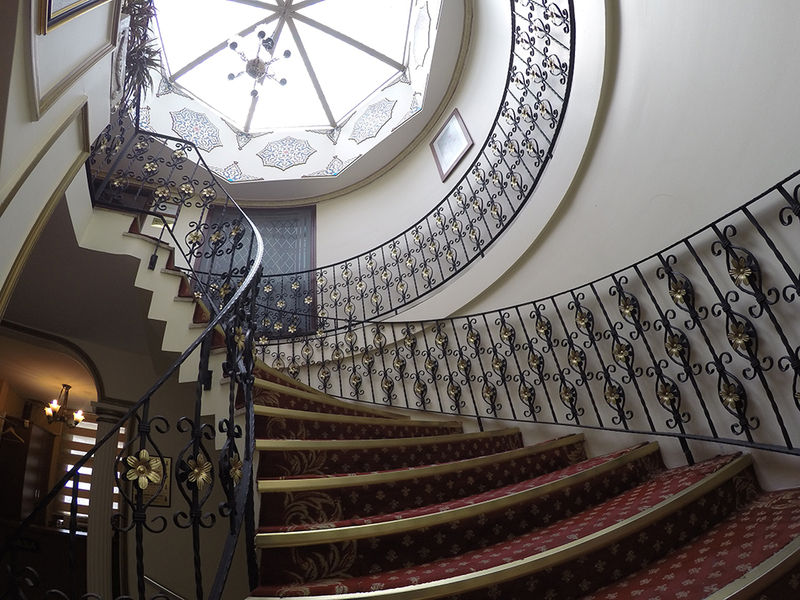 A live music performance will accompany you while experiencing the elite classical decoration around by your visual taste. 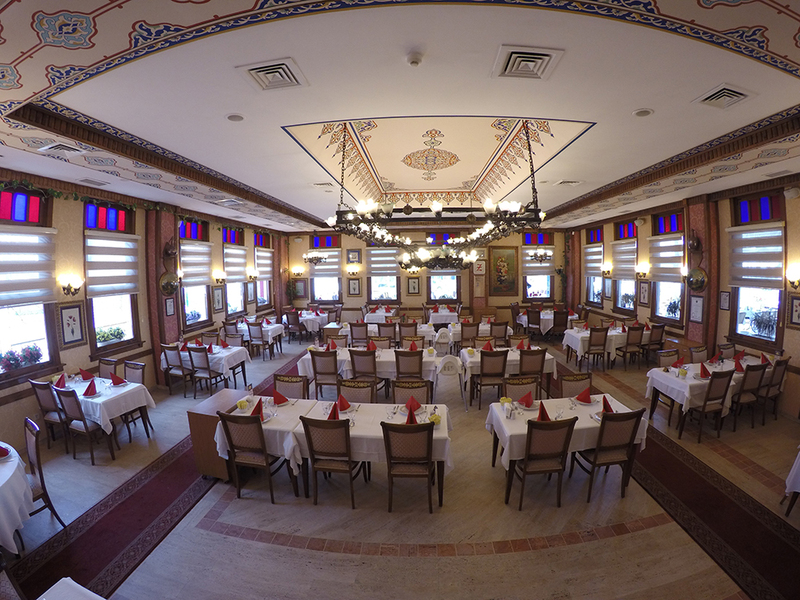 Our Big and Small “Altın Oda” are special rooms which are decorated in details by Ottoman Hand Crafts from tableware to furniture ready to be used for the events like meetings, small seminars, small briefings and family gatherings as well as a regular café and restaurant. 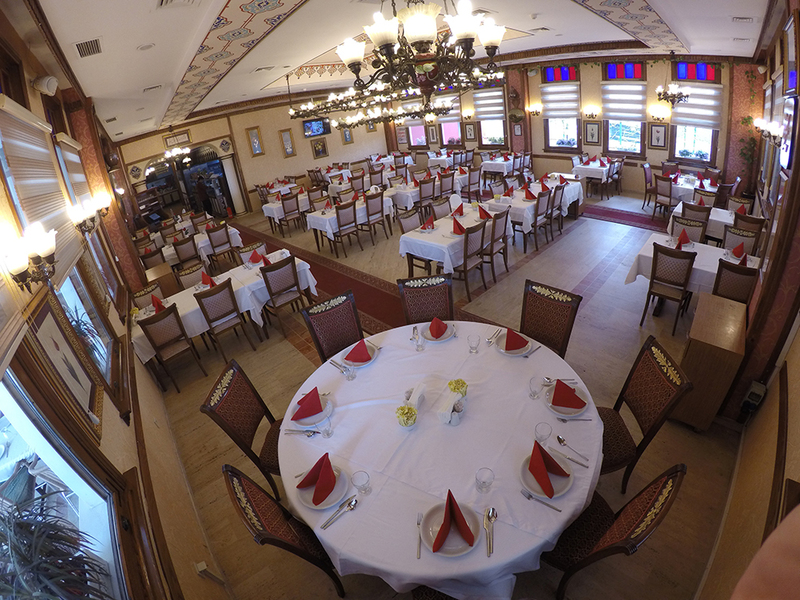 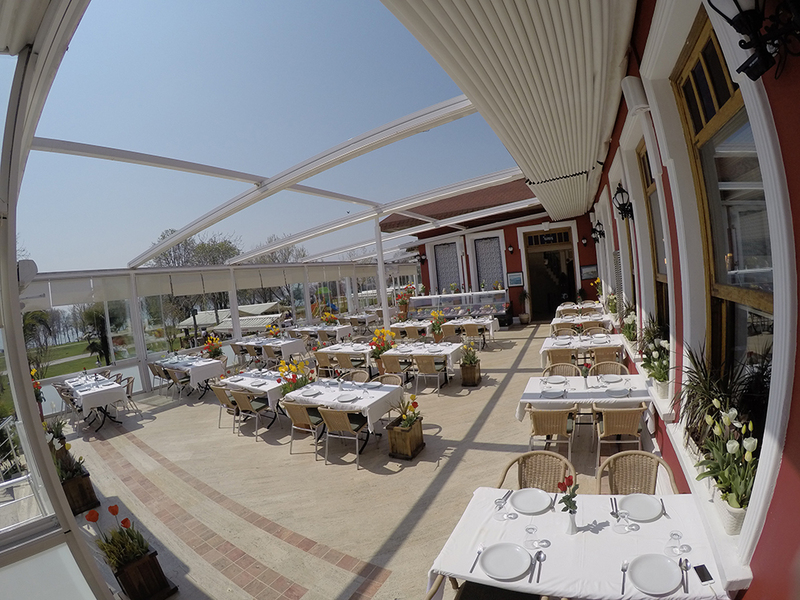 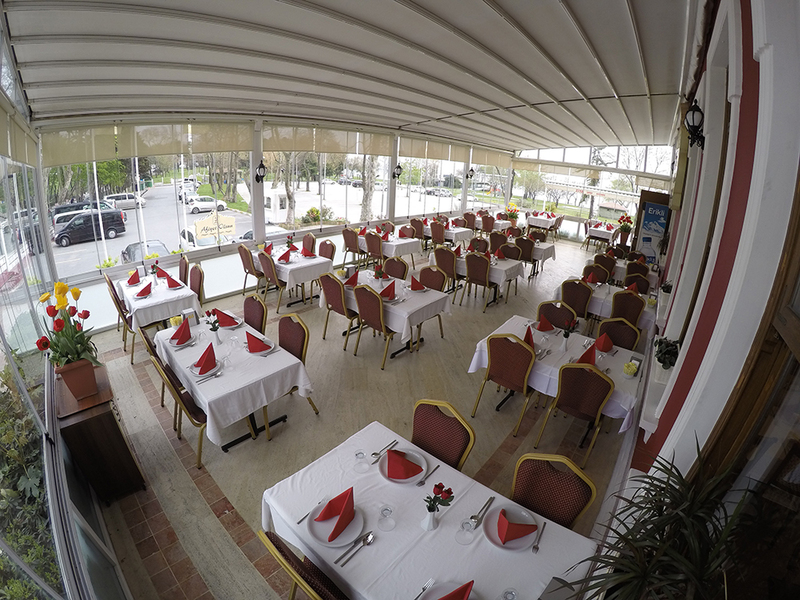 Our Selected Menus are prepared uniquely by A Master Chef of The Kebap Culture and cooked in front of your eyes within such a combined atmosphere of tasteful decoration.